Silk Road Transportation is a Top Rated Local® family owned and operated transportation company based in the Santa Ynez Valley serving Santa Barbara, Santa Ynez Valley, Santa Maria & Lompoc. 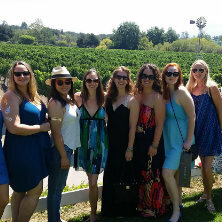 We offer affordable & reliable limousine, party bus & black car services for any occasion for locals and visitors anywhere in Santa Maria, Lompoc, Santa Ynez Valley & Santa Barbara. We strive to provide professional, reliable, fun & friendly service to all our guests to ensure they have a memorable experience. Larger vehicles are available upon request. 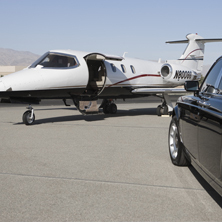 Hourly rates are priced PER VEHICLE, Gratuity is not included. Choose from one of our vehicles located below. Small or large groups available. Minimum hours required depending on service. Silk Road Transportation brought my 88-year-old father to and from Los Angeles for a birthday celebration. My father said that Ozzie was the "best limo driver he'd ever had" and on a route that my father had driven endless times, he said that he learned a few new things from Ozzie. The company is professional, fairly priced, and met every expectation. The company called me with an initial ETA and then called again (at my request) when they were 30 minutes out. I can't say enough good things about them... 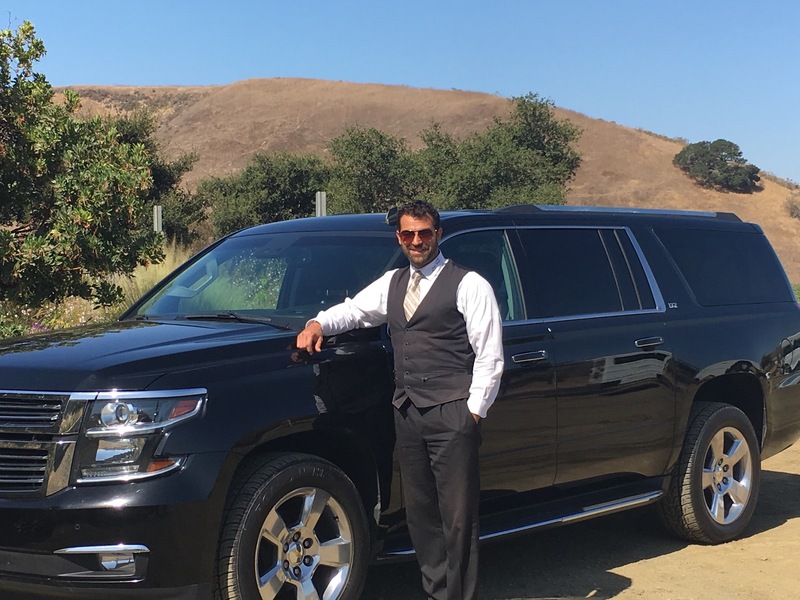 If you need a limo service in the Santa Barbara area -- you've found them!